BUY THE LIMITED EDITION DVD AND BLU-RAY. YOU MIGHT NOT SEE A BUYING OPTION TO SUIT YOUR REQUIREMENTS. 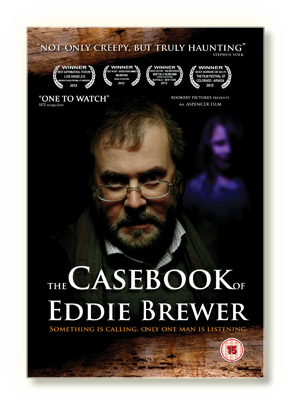 LET’S SAY YOU’D LIKE TO BUY 3 DVDS … SIMPLY BUY A SINGLE AND A DOUBLE PACKAGE TO MAKE UP YOUR 3! WE WOULD ASK YOU TO USE THIS METHOD OF ORDERING FOR MULTIPLE ITEMS TO HELP OUR DISPATCHING PROCESS. WHEN DIRECTED TO PAYPAL, PLEASE BE EXTRA CAREFUL TO CHECK THAT THE QUANTITY AND NATURE OF YOUR ORDER IN YOUR BASKET IS CORRECT BEFORE YOU CLICK PAY. 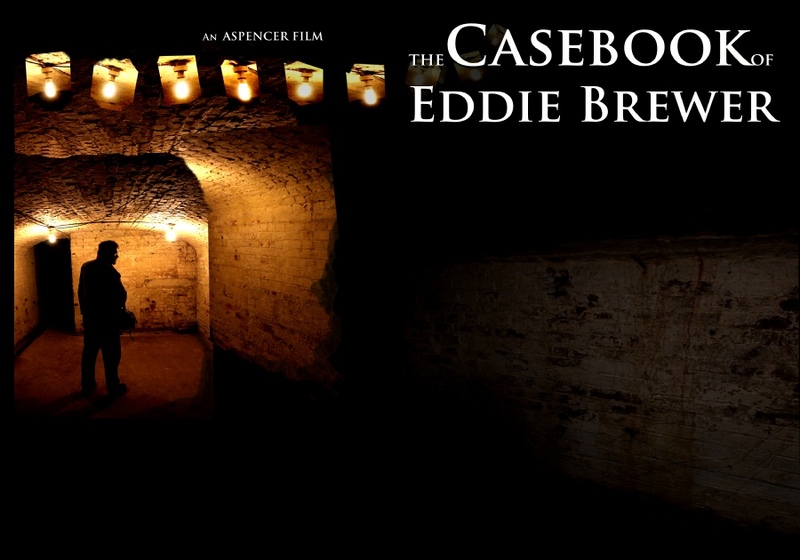 THANK YOU FOR BRINGING ‘THE CASEBOOK OF EDDIE BREWER’ INTO YOUR HOME! PLEASE ALLOW 28 DAYS FOR DELIVERY, BUT IT WILL PROBABLY BE QUICKER … THANK YOU. IMPORTANT MESSAGE BEFORE YOU BUY!